Office Clean UK are leaders in infection control cleaning and deep cleaning of GP Practices, Health Centres and Dentists. Using the guidelines laid down by the National Patient Safety Agency (NPSA) we have developed cleaning standards that keep our clients CQC compliant. We understand what is required to minimize risks in environments where there is a high footfall and an increased risk of spreading infection. We’ve worked to CQC standards for many years and implemented surgery cleaning procedures so our clients’ audit trails fully comply with reporting protocols. Detailed quality checks are as standard for all our medical site clients. Regular communication with the OCUK team will ensure your practice managers are kept up to date as matters arise, as well as being informed of any changes in hygiene standards. At Office Clean UK we know that infection control cleaning in a medical or dental environment goes beyond what you can see, As well as removing dirt we work to a schedule that pinpoints those places where germs and bacteria love to gather – on door handles, light switches, desktops etc. As well as dusting, we will wash/wipe surfaces down with a general cleaner, we will use hot soapy water to remove dirt rather than spraying and moving it around and make sure we remove what lies beneath the surface. 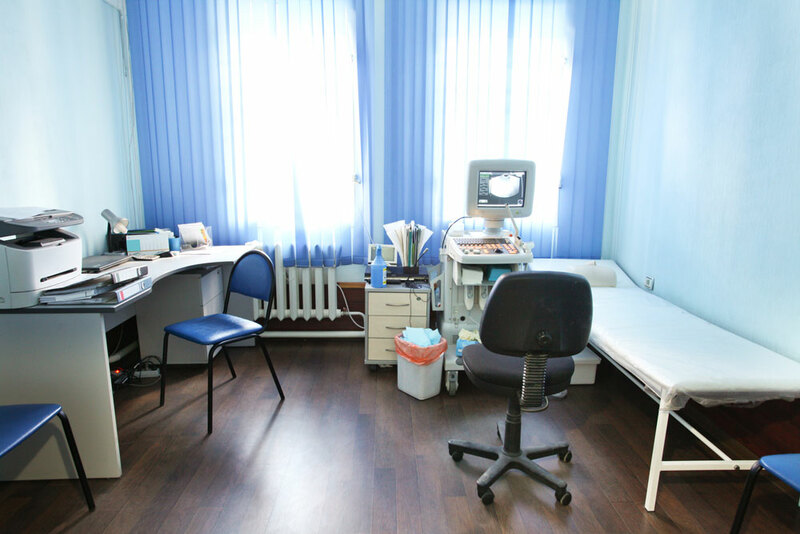 We understand that your staff are expected to keep their workstations clean and tidy after patient visits, we will discuss these matters with you fully so that we are absolutely sure about what is our responsibility – and then we provide you with a signed audit trail of the work we have carried out, every time we visit. We have an excellent track record in meeting the CQC requirements for cleaning. If you currently have your own cleaning staff we can take over the managerial responsibility if required by current TUPE arrangements and make sure that they are fully trained and supervised to our exacting standards. We will cover holidays and sick days with cleaners who are also trained to our infection control cleaning standards so you can be confident in our ability as well as the quality.